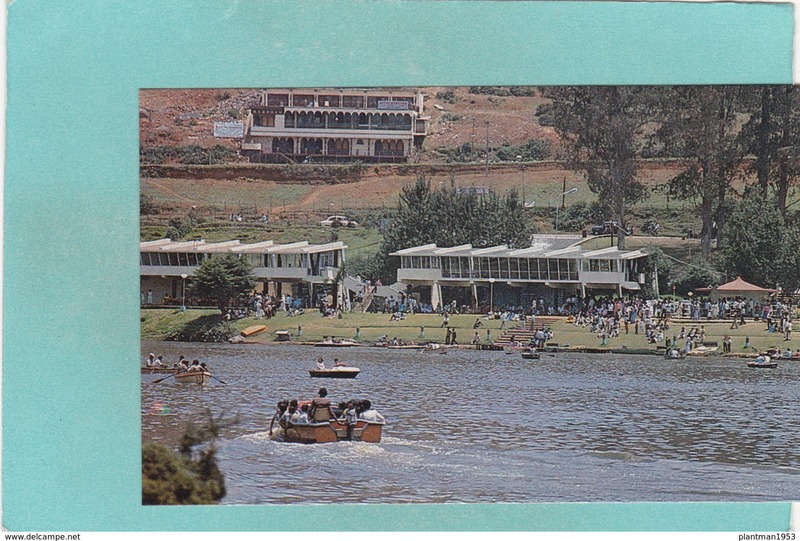 Autres - Post Card of Boating Lake,Ooty, ,Y67. Old Small postcard of Schloss Stolzenfels, Rhineland-Palatinate, Germany,R56. Small Old Post Card of Arab Family on the River Tigris,Asia,V70. Old Postcard of Ruines de l`eglise de la Piscine Bethesda,Jérusalem,Y20. Small Old Post Card of Arab Boatmens Village, River Tigris,Asia,V70. Old/Antique? Postcard of Pool of Bethesda, Muslim Quarter of Jerusalem,,R21. 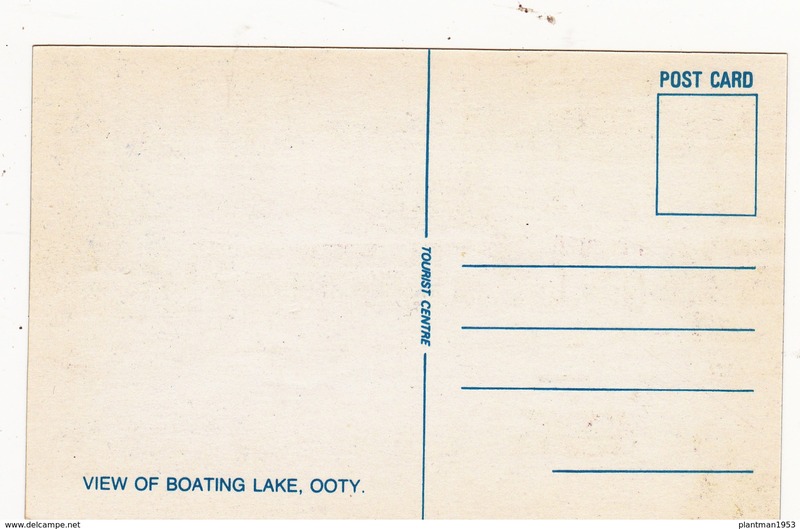 Small Old Post Card of An Arab mat hamlet on the River Tigris,Asia,V70. Modern Post Card of Scout and Guide Stamp Club,World Jamboree Mondial,Korea,B30.